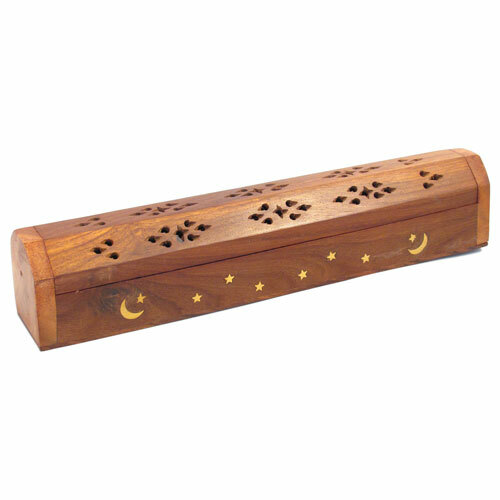 Incense holders, oil burners and related gifts. 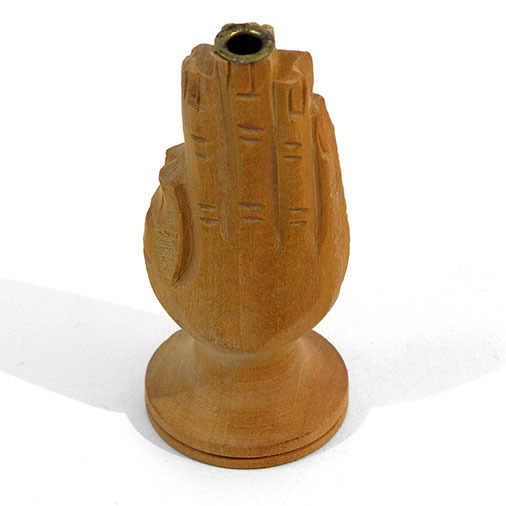 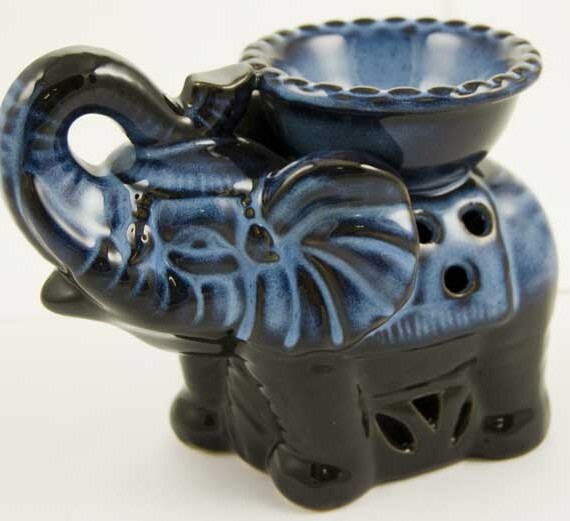 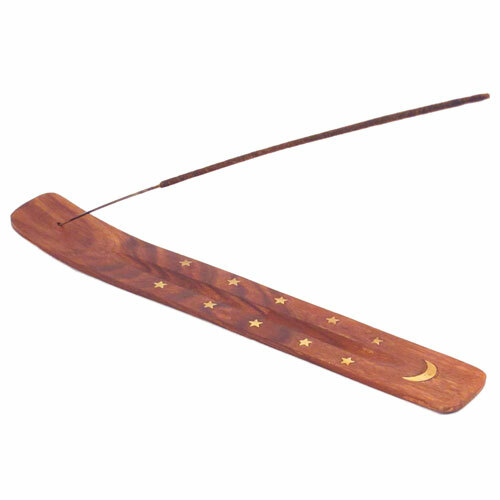 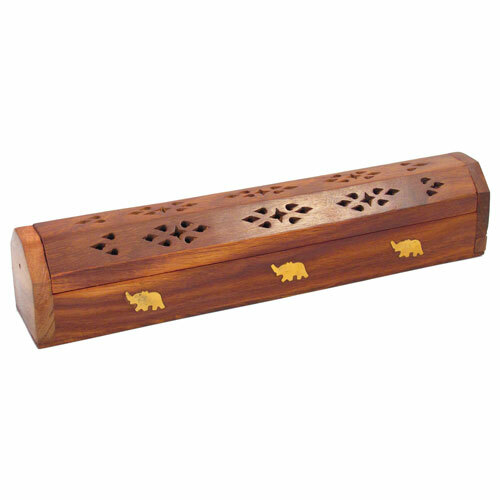 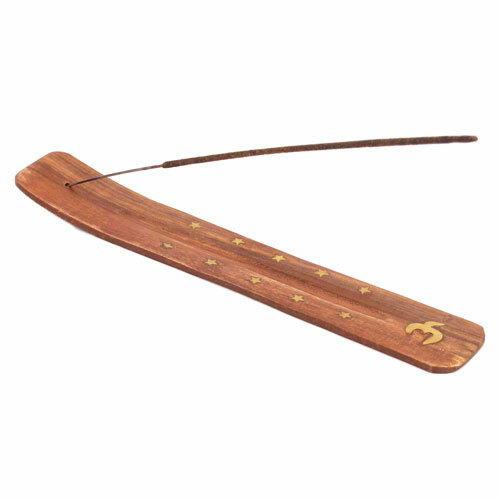 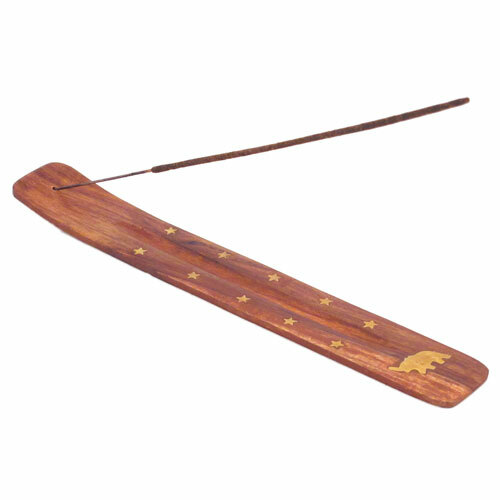 There are so many interesting incense holders, oil burners and beautiful related gifts. 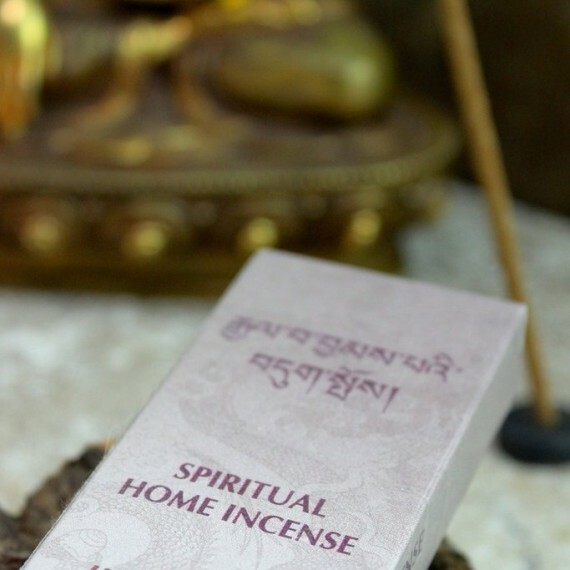 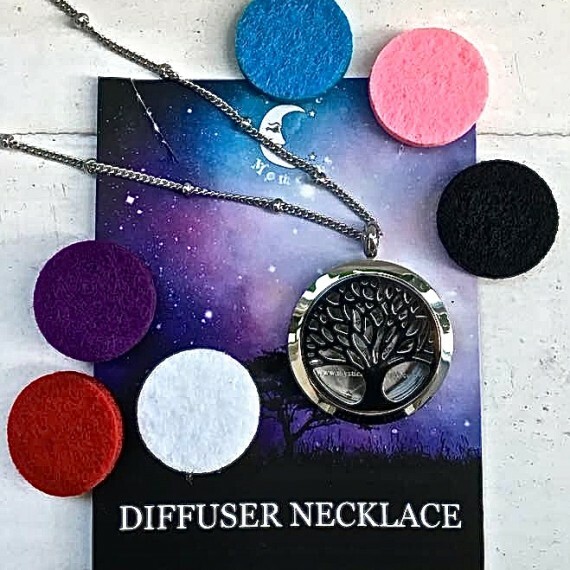 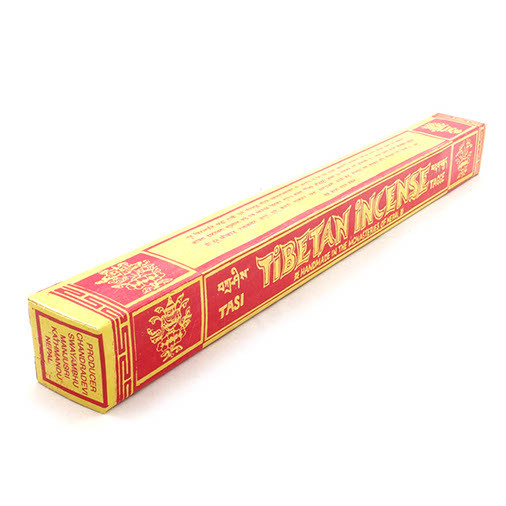 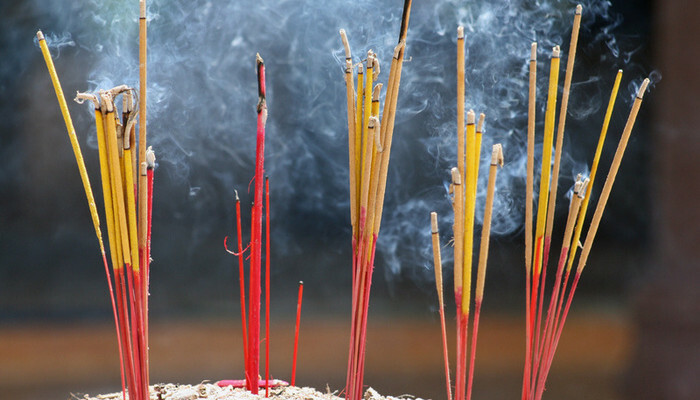 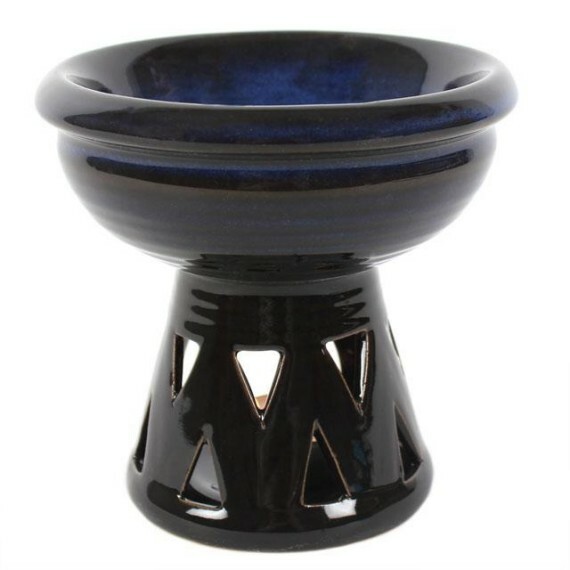 This section of our site is definitely worth a look as there are some great ideas here amongst our useful accessories, to use with joss sticks, incense cones and fragranced oils.